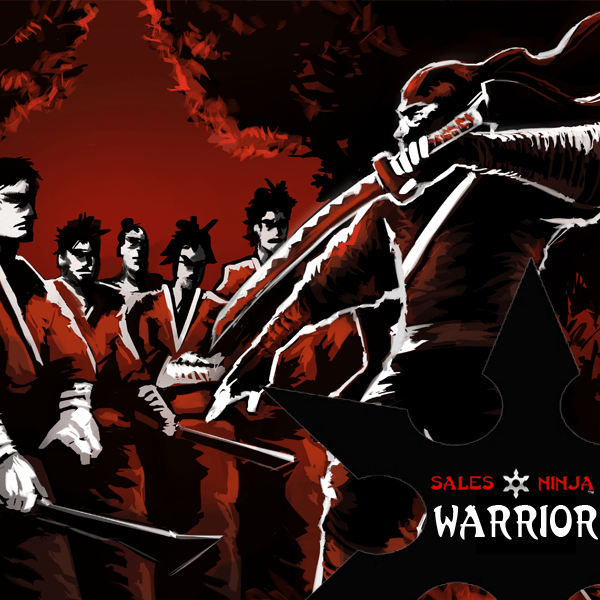 Sales Ninja WARRIOR is a sales motivation training that has transformed thousands of mindsets of sales people and make them more aggressive to hit their targets. It’s highly recommended for salespeople of any experience. Common problem for sales people: complacency, negative, lazy, not aggressive, passive. Always say cannot do. We will break down their limiting mindsets, build up their confidence so they can achieve breakthrough results. They will walk back to their office with the energy of I AM A WARRIOR, I CAN DO IT and I WILL ACHIEVE IT! How To Sell in Tough Times? is a designed specially for companies who are bracing the 2019 Tough Times, with the current economic slumps, consumers & commercial sectors are decreasing their purchase power. Developed by a TOP Sales Performer in Malaysia, Grandmaster, Mr. Hanzo Ng. This TWO DAYS Sales Training introduces you to secret techniques that even Sales Veteran are unaware of! How To Lead in Tough Times? is designed specially for Sales Manager and Leaders who are bracing the 2019 Tough Times, with the current economic slumps, consumers & commercial sectors are decreasing their purchase power. Developed by a TOP Sales Performer in Malaysia, Grandmaster, Mr. Hanzo Ng. This TWO DAY Sales Leadership Training introduces you to secret techniques that even Sales Veteran are unaware of!